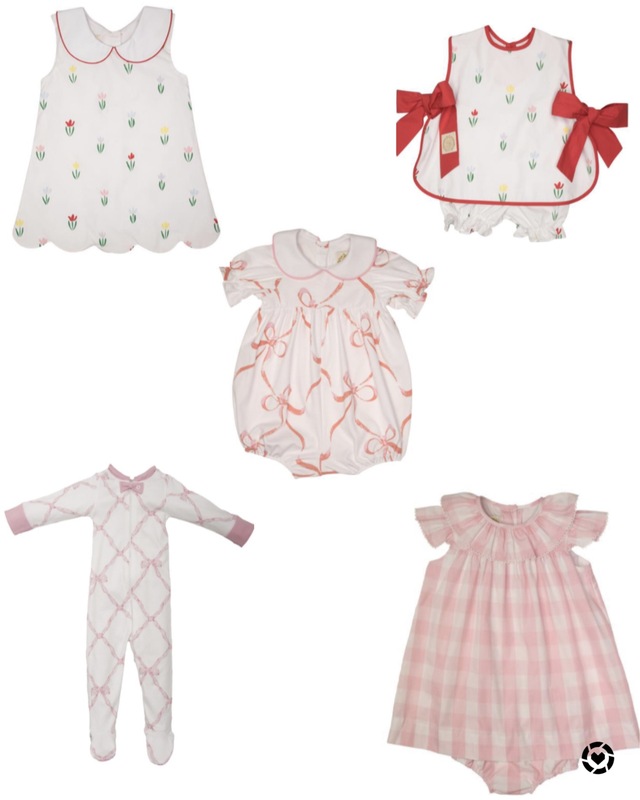 If you don’t know already, Beaufort Bonnet is one of my FAVORITE children’s companies! I know their items are pricey, but the quality is amazing and they are just SO DARLING! I’ve rounded up my favorites from the Spring 2019 Collection that was released today!